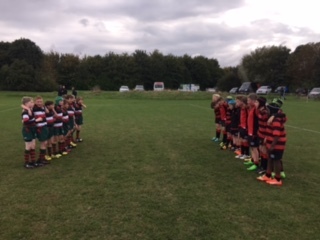 On 12th October Quinton House played at the Rugby Festival at The Grove, coming third overall. The boys played some outstanding rugby with convincing victories over Pitsford and The Grove. They drew against Akeley Wood and narrowly lost to Bedford Modern in the last round. Overall a strong showing resulting in QHS taking third place in the festival. Well done boys!